Yes, it's officially Fall when the hipsters start talking about Pumpkin Spice Lattes and their favourite things about this season. 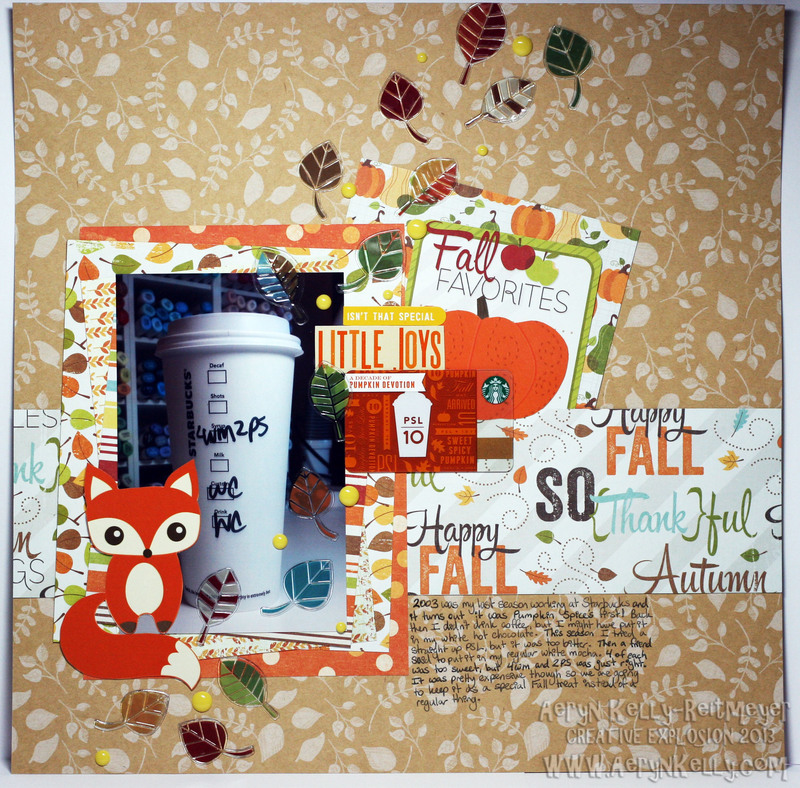 I decided to make a layout because it turns out that PSL's first season was my last working as a Starbucks Barista. Since I now drink coffee I had to try the iconic drink. It's not for me, but it was an experience.